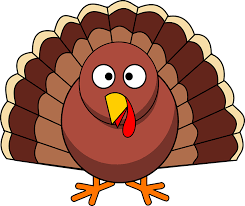 Middle C Music will be closed tomorrow, Thursday, Nov. 22, for Thanksgiving. Hope everyone has a terrific day. We will open Friday, Nov. 23, at noon.